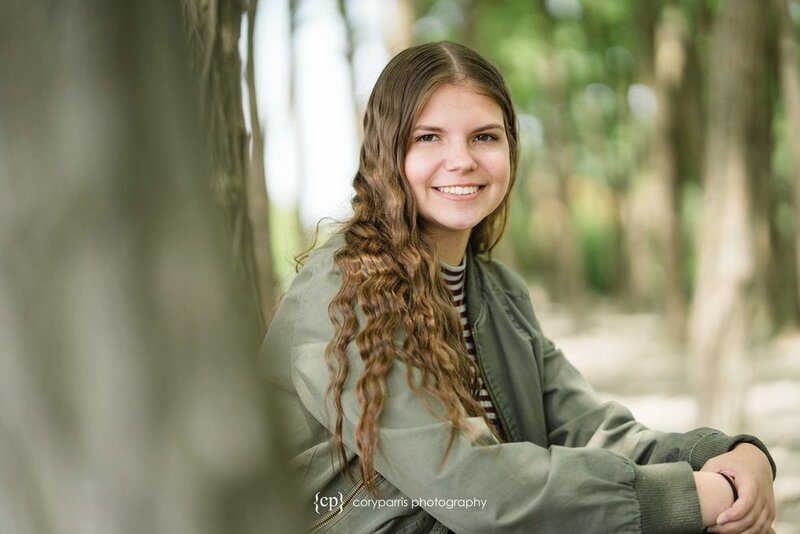 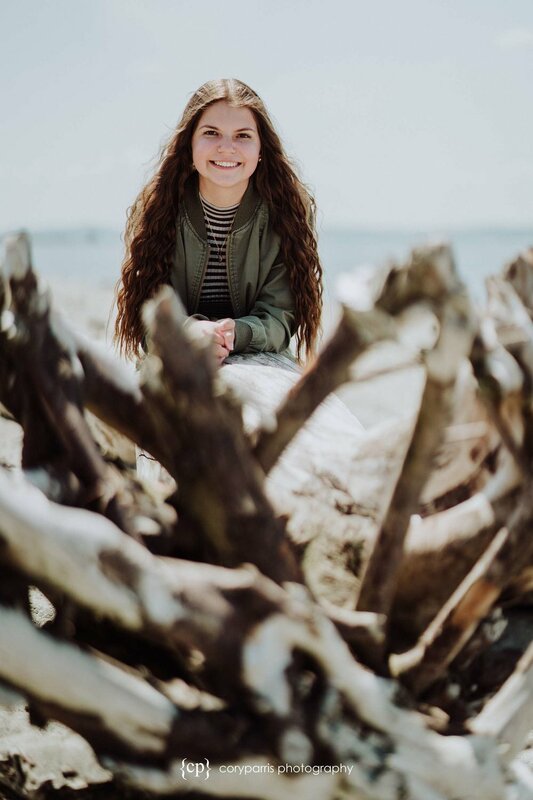 I met Julia and her mom at Golden Gardens for her senior portrait session. 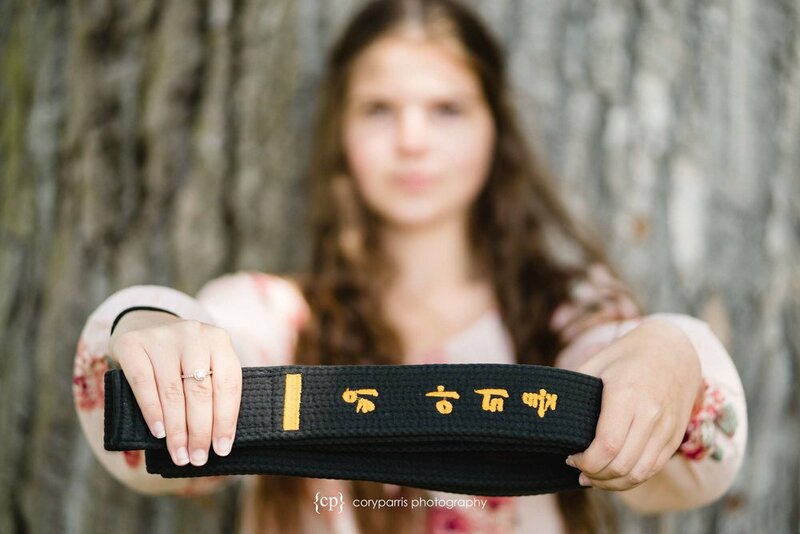 Julia is an amazing girl and a black belt! 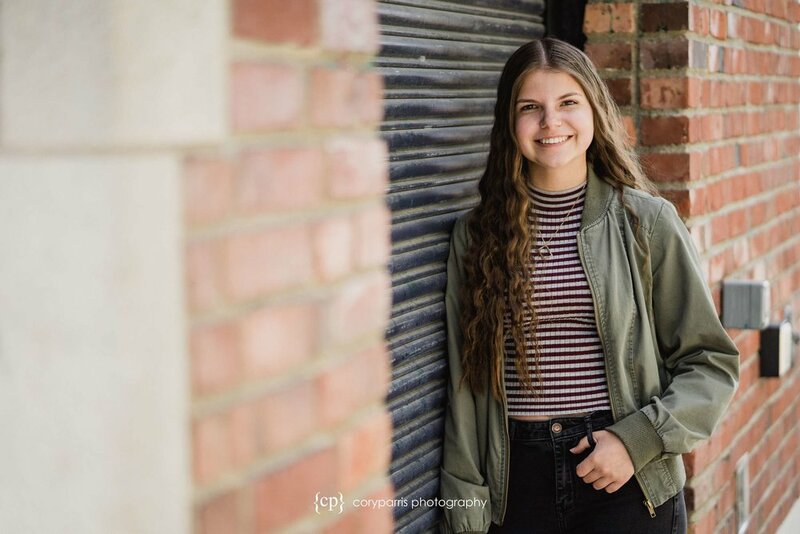 Check out her images.